GPS Tracking Canada's GPS vehicle tracking solution is the highest value vehicle and fleet management solution in the industry. 100% Web-based, our solution enables you to proactively manage and track your fleet in real-time while reducing operational costs and maximizing your revenue. Increase your driver productivity and customer service with the Garmin® navigation device. Re-route drivers to new jobs, organize fleet routes and send instant alerts with a click of your mouse. Gather GPS fleet data and statistics by vehicle, time, location, fleet, driver or an individual event to increase your business intelligence and improve operational efficiency. 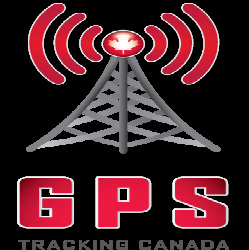 GPS Tracking Canada is committed to providing you with the latest technological advancements and the most reliable vehicle tracking hardware and software in the marketplace.